Home visitation is for pregnant mothers and families with children from birth to age three. Home visitors share information with families on topics such as child health, development, nutrition, and much more. They will also help connect families to other services that they may need. 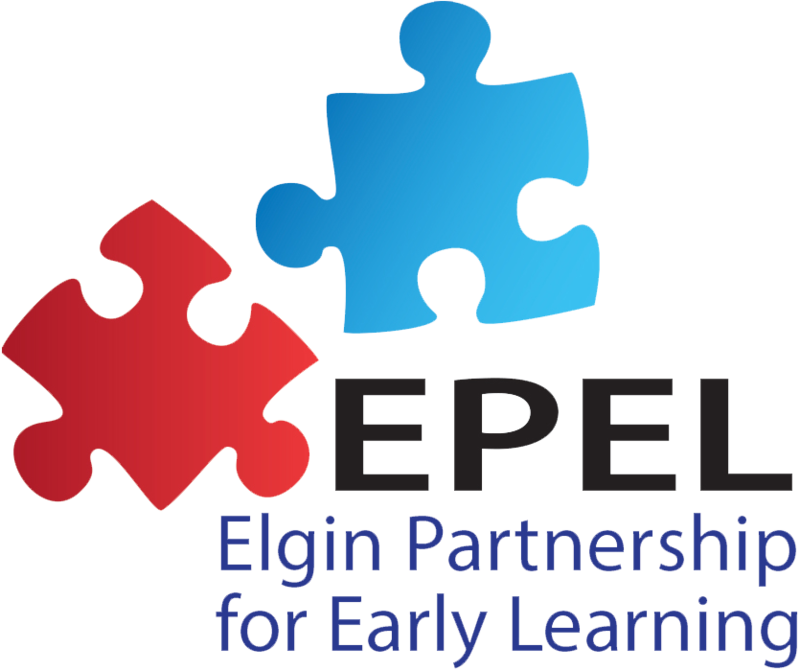 In Elgin, all home visiting programs are part of iGrow Illinois, a symbol of high quality, evidence-based programming. Please click here for more information about iGrow. or call (630) 208- 5150.